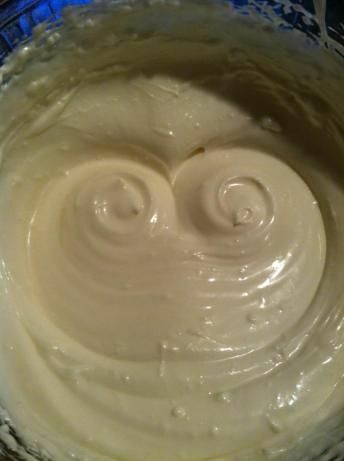 Heat cream cheese and butter in a small microwavable bowl for about 30 seconds *Watch closely*. Once softened, stir to combine. Add powdered sugar about 1/4 cup at a time. Add vanilla, milk, and last bit of powdered sugar and stir to combine well. Add more milk for a thinner consistency and more sugar for a thicker consistency. Spread/pour over hot rolls.